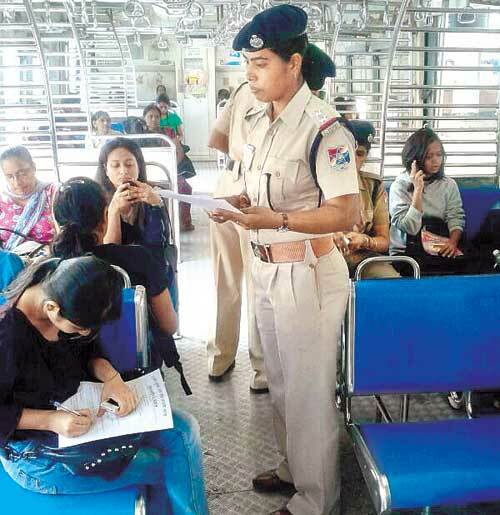 To strengthen security of women passengers in trains, the North Eastern Railway (NER) plans to deploy women police personnel on trains during night hours as well as install to ‘panic buttons’ in coaches. Railways plans the deployment of women police personnel in sub-urban trains during night hours. 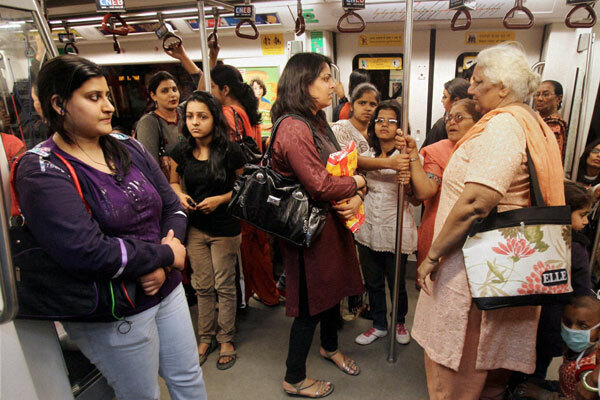 With reports of mishappenings with women travelling alone in trains, the railways also proposes to have ‘panic buttons’ in the coaches which will be linked with the guard coach. These buttons, placed at convenient spots for easy reach of women travellers above the electric switches, when pressed will denote the coach where there is emergency and the railway staff present in the train will be informed to promptly attend to the emergency. 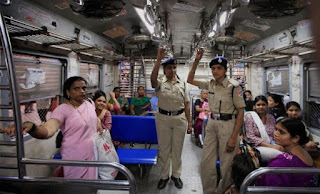 Railways also proposes month-wise calendar of activities with focus on women’s security and gender sensitisation and upgradation of all-India security helpline. It also proposes CCTV cameras in women’s coaches of sub-urban trains with live feed if possible, CCTV cameras on platforms to cover ladies coaches during halt of trains, amendment in the Railways Act to ensure enhanced punishment for offences pertaining to women.